Just south of Naples, Italy along a scenic and rocky coastline lies the town of Sorrento. One of the top travel destinations in Campania for summer holidays, Sorrento is an ideal spot for enjoying the best of southern Italy. Summer is an ideal time to enjoy the charms of Sorrento, one of Campania's most popular and beautiful towns. With a beautiful setting overlooking the Bay of Naples, easy access to the nearby islands of Capri and Ischia and only a short boat or drive from the Amalfi Coast, Sorrento is a great home base for exploring the region. 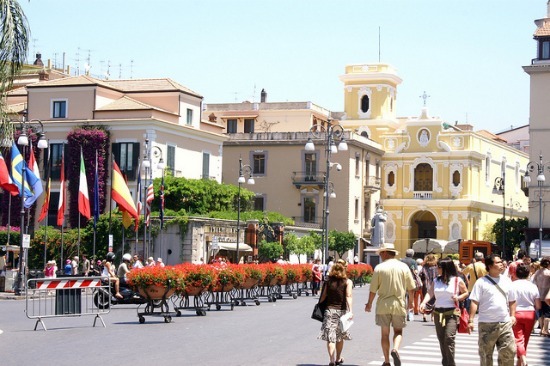 Here are some of the best things to do while enjoying a summer holiday in Sorrento. 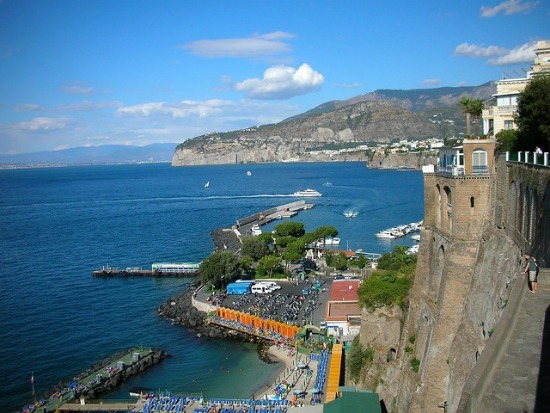 Since Sorrento is located in a plateau along the rocky cliffs of the coastline, it isn’t known for its beaches. But that doesn’t mean you won’t find some spots to cool off, enjoy a swim or soak up the southern Italian sunshine. At both Marina Grande (don't get confused ... that's the smaller and more picturesque harbor!) 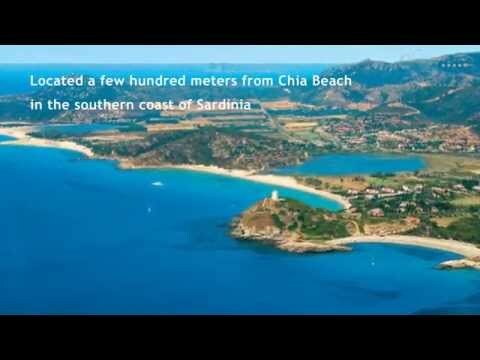 and the larger Marina Piccola where ferries arrive and depart, you'll find piers built out into the temptingly blue waters. For a fee you can rent a sun bed, umbrella and enjoy a dip in the sea. 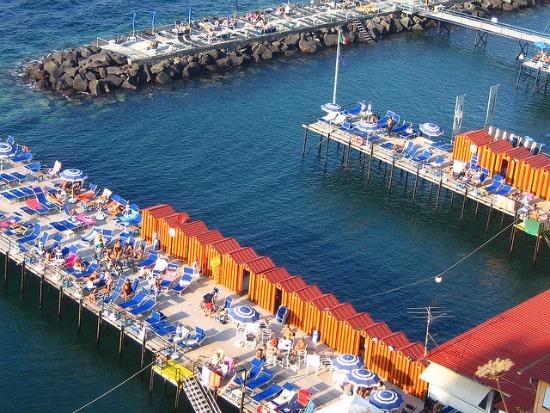 Why not plan a beach day on the Amalfi Coast during your summer holiday in Sorrento? Simply hop on a public SITA bus or a ferry from Marina Piccola in Sorrento to reach Amalfi and Positano where you can enjoy some of the most beautiful beaches on the Amalfi Coast. The best (and most delicious!) 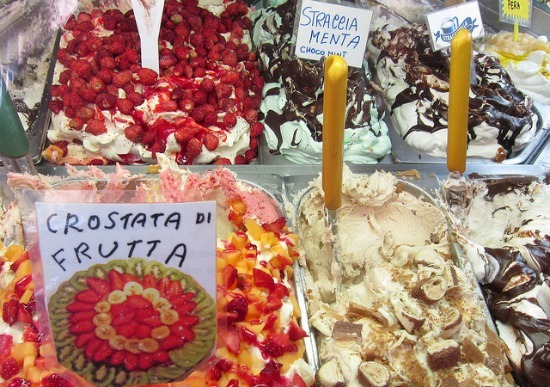 way to stay cool during the summer in Sorrento is to enjoy artisan gelato while strolling through the streets of town. You'll find many creative recipes on display, including specials like Delizia al Limone flavored just like the famous dessert invented in Sorrento. Looking for local specialties to enjoy before dessert? Sorrento has many restaurants to choose from and the top dishes are famous for fresh ingredients. You'll find all of the most popular regional dishes of Campania on the menus at restaurants and cafes in Sorrento. What to do while enjoying your gelato on a summer evening in Sorrento? Join in the Italian tradition of the evening passeggiata, or walk, where family and friends take advantage of the cooler time of the day to enjoy a stroll through town. While out walking stop by to check out some of the top architectural highlights of Sorrento to see the intricately detailed inlaid woodwork art pieces at the Duomo, the peaceful Cloister of San Francesco or the historic Sedile Dominova, a 15th century loggia with beautiful frescoes. 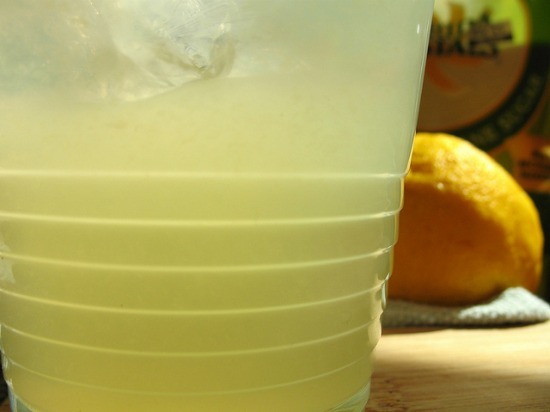 Sorrento is known throughout the world for its lemons and traditional lemon products. Whether you're sitting under the shade of a lemon tree, cooling off with a glass of freshly squeeze lemonade or sipping a chilled glass of limoncello, the traditional lemon liqueur of the Sorrento Peninsula, you'll find plenty of ways to appreciate Sorrento's lemons during the summer. What is summer without a bit of shopping? 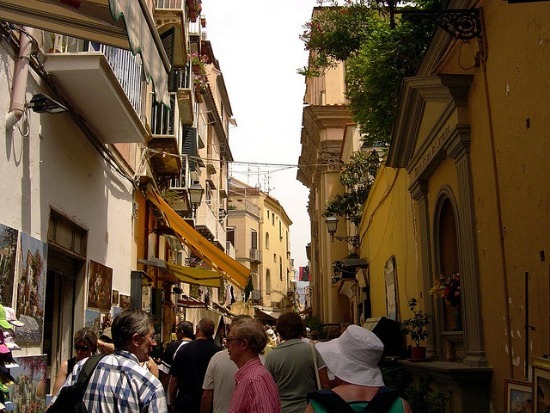 Sorrento is a great town for shopping, with many boutiques and beautiful local crafts. Read our tips for a true Sorrento shopping experience to find out more about local specialties and the best shopping spots in Sorrento. However you choose to stay cool and relax, we hope you will enjoy a wonderful summer holiday in Sorrento! Stay tuned! 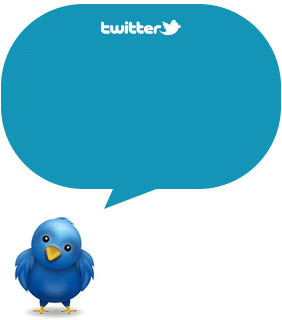 Subscribe to our RSS, follow us on Twitter, Facebook and Pinterest!